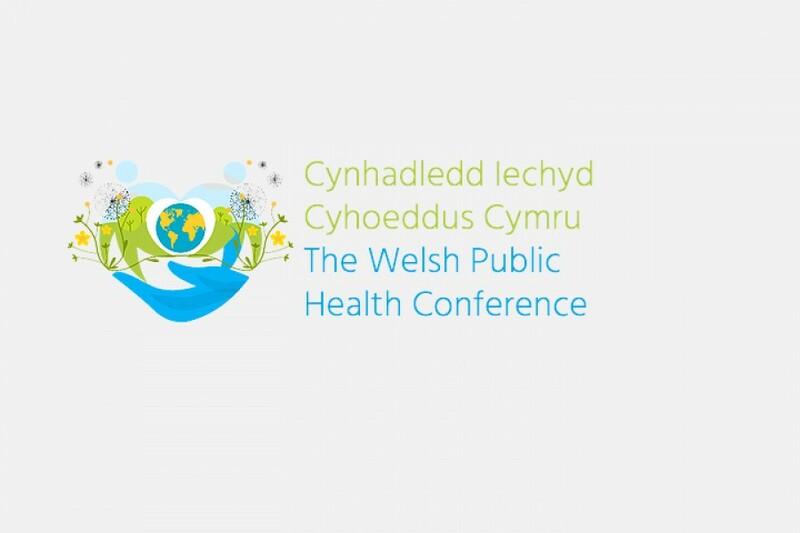 Each year, the Welsh Public Health Conference aims to drive conversations that include all parts of society in Wales, covering the full spectrum of public health disciplines to explore what we can do to change our nation together. To reach our potential as a nation, we need to look at the building blocks of health and well-being for our family, our friends and our communities. Evidence tells us that health and care services alone are not enough to improve the health and well-being of the nation. Rather, we need to look at the broader social, economic and environmental factors — both within and beyond our borders — that influence health, well-being and inequalities. ‘Healthy Planet, Healthy Wales’ is an opportunity for participants across a wide range of sectors to focus on the drivers of health and well-being that go beyond health care, to include healthy environment, healthy society, healthy economy and healthy community. The conference will provide an atmosphere where delegates can experience, think, network, discuss, generate and share solutions. Public Health Wales will build on the formats we experimented with last year, taking the theme and the experience a step forward again. Voices and input from all sectors — health, housing, education, social care, culture, heritage, technology, business and the third sector — are essential to achieve sustainable health and well-being, cross-sector working and partnership thinking. Public Health Wales therefore welcome participation from everyone and very much look forward to seeing you there. The choice of venue for this year’s conference supports our theme of sustainability. The central position of City Hall puts it within easy walking distance of three train stations and various bus routes, and there is a nextbike cycle hire station directly outside the building. Food served to delegates at the conference will be both healthy and sustainably sourced. Registration for the conference is now open – so don’t delay, and don’t miss your place! To sign up to attend, click here.